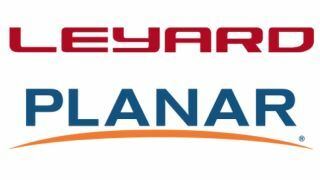 Leyard and Planar, global leaders in visualization products, announced the intent to acquire eyevis, a leading manufacturer of visual display solutions. eyevis, a German manufacturer of large screen systems, is one of the leading providers and integrators of visualization systems for professional applications in control rooms, broadcast, virtual reality and simulation. eyevis solutions include displays, graphics controllers, software and accessories. Teracue, a manufacturer and supplier of professional IPTV and video-networking systems, is included in the intent to acquire eyevis. Teracue was acquired by eyevis in 2014. The acquisition is subject to customary closing conditions and is expected to finalize in the second calendar quarter of 2018.